Display is approximately 28” x 10.3” x 1.7” and weighs 18lbs. 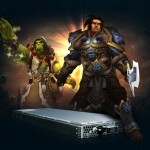 Each case is exactly the same for all blade servers being auctioned. 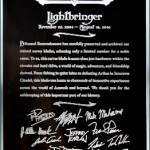 Plaques will show the Realm Name and Mo/Yr of start and end date. The copy on the plaque varies. 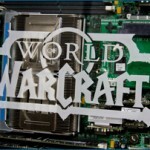 An example of one reads: Blizzard Entertainment has carefully preserved and archived our retired server blades, releasing only a limited number for a noble cause. 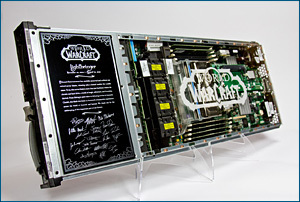 To us, this server blade is more than just hardware: within the circuits and hard drive, a world of magic, adventure, and friendship thrived. 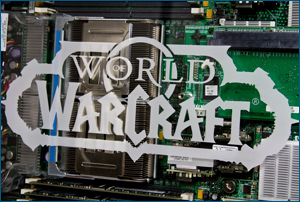 From fishing in quiet lakes to defeating Arthas in Icecrown Citadel, this blade was home to thousands of immersive experiences across the world of Azeroth and beyond. 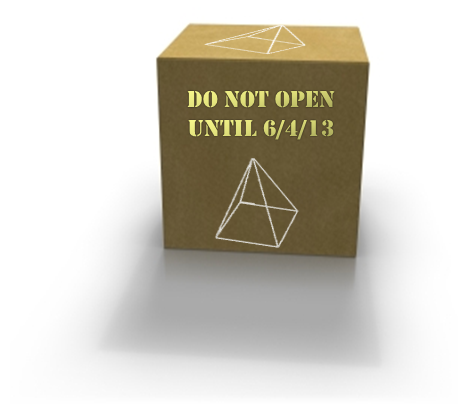 We thank you for the safekeeping of this important part of history. 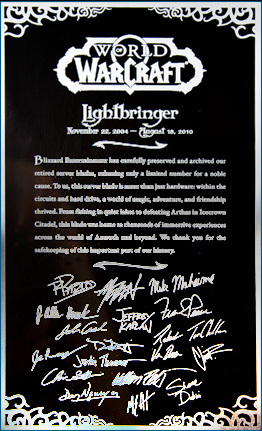 The signatures are printed on the plaque are not original and include the World of Warcraft team. 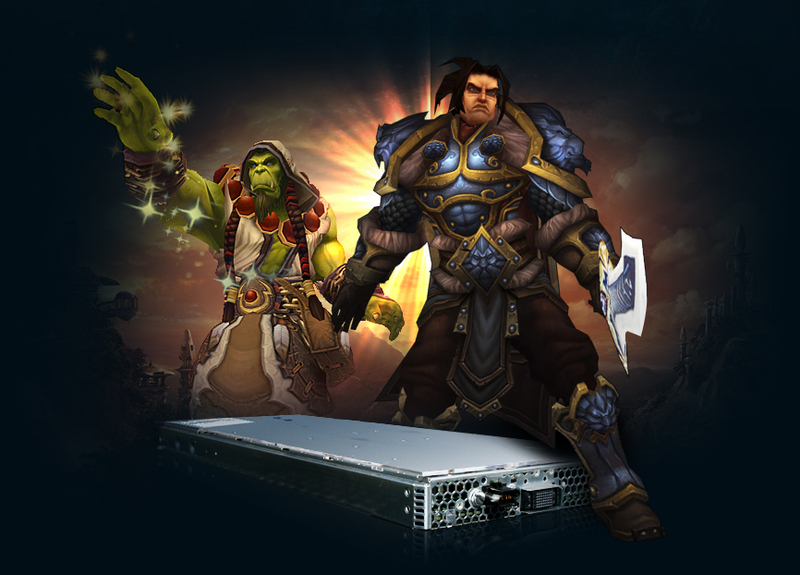 The auction runs through January 30, so go to http://stores.ebay.com/Blizzard-Blade-Servers and place your bids while you can!